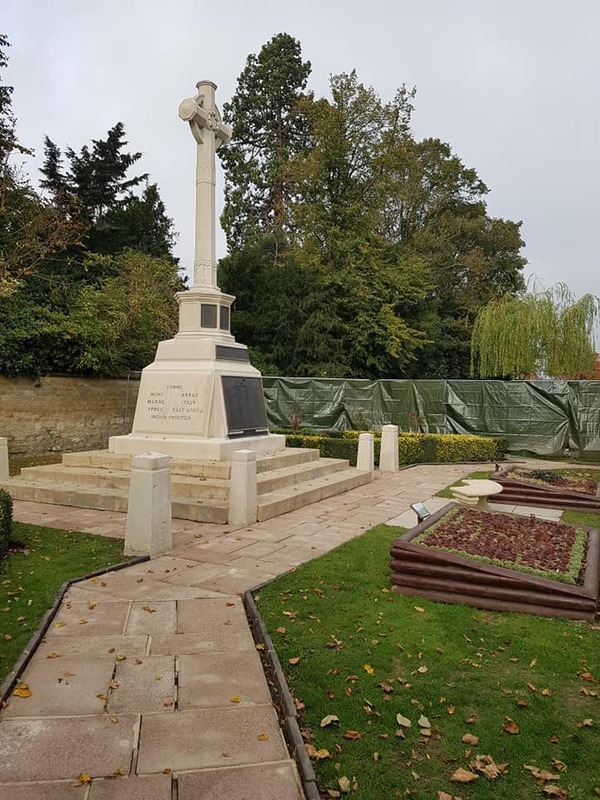 We are thrilled to say the Thame Memorial has been cleaned and stands very proud across the town. The cleaning has taken place ahead of the Remembrance Sunday service. Huge thanks to all involved in making it happen.